Helping businesses stay safe and legally compliant with sustainable fire safety & security solutions. 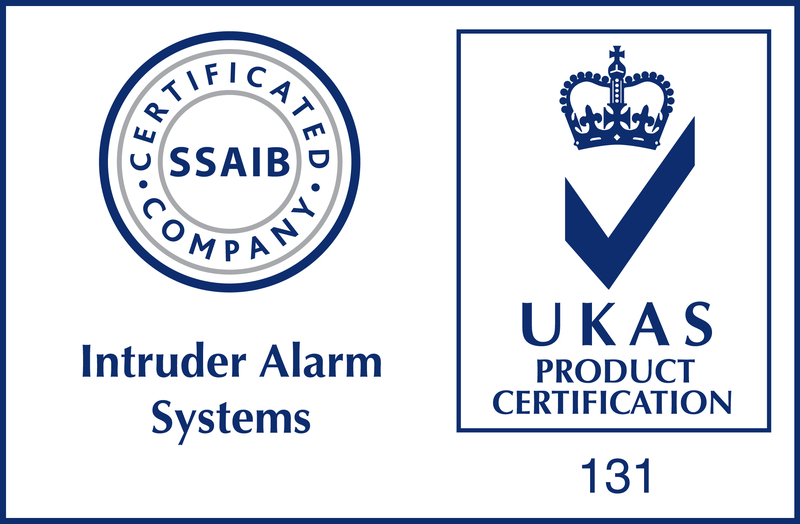 Customers know that they’re in safe hands with WFP Fire & Security, as we’re an independently audited and accredited specialist provider. 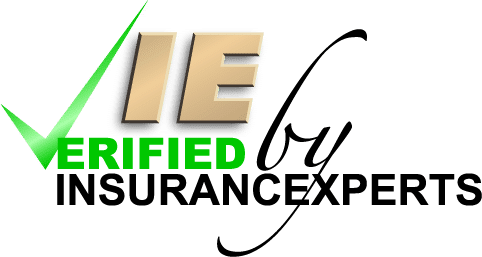 WFP Fire & Security is a BAFE registered and SSAIB accredited installation, maintenance and monitoring provider, supporting commercial businesses across Essex, London and the South East of England. We are dedicated to offering fire and security solutions fit for the long-term plan of your business. Ensuring your building is safe, legally compliant and suited to your needs is our number one priority. As well as fire and intruder alarms, and CCTV systems, we also install and maintain: emergency lighting, fire extinguishers, gas suppression, VESDA air sampling, smoke vents and AOVs, dry risers, sprinklers, smoke curtains, fire shutters, access control systems, door entry systems, and disabled toilet alarms. Looking for a comprehensive fire and security solution for your business or multiple sites? WFP offers an All-in-One service to cover maintenance for all of the protection systems and products you employ. Browse our range of services and find out how we can protect your investment and help you stay legal. We can implement and maintain your fire detection and alarm system, emergency lights and much more. There’s lots of ways to secure your building, from intruder alarms to access control and door entry systems. Implement 24-hour surveillance for your business with CCTV, which we can install and maintain for you. ASK US today ABOUT PAY-MONTHLY OPTIONS! From our initial requirements – to put right some challenging historical problems when we moved in – through to regular maintenance, upgrades and occasional fault finding, I have always received prompt, professional and proactive service. It is great to be able to work with a company with the technical knowledge and can-do attitude like WFP to enable us to focus on our core business. WFP currently looks after the health and safety of around 60 properties I manage, many of which have multiple services (fire alarm, emergency lights, etc.). I would not hesitate in recommending WFP to anyone looking for a health and safety provider. They always go the extra mile when carrying out the maintenance services. Can I say how impressed we are at Oak View School with regard to your engineers; when on site they have worked with courtesy and professionalism around staff and students. Check out our technical tips and safety advice to make sure you’re getting the best out of your fire and security strategies.